If you’re interested in learning more about if it is right for you, to get started or what resources to seek out, this episode featuring two registered dietitians on This Unmillennial Life is a good one to check out. 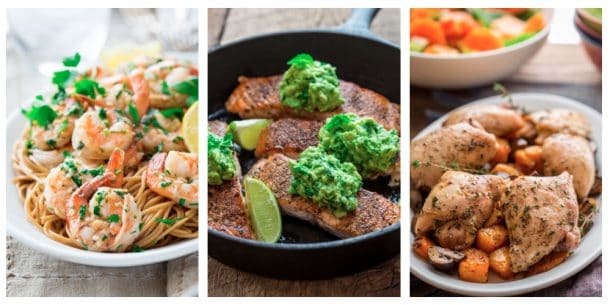 I think this post about the keto diet is really helpful for beginners. 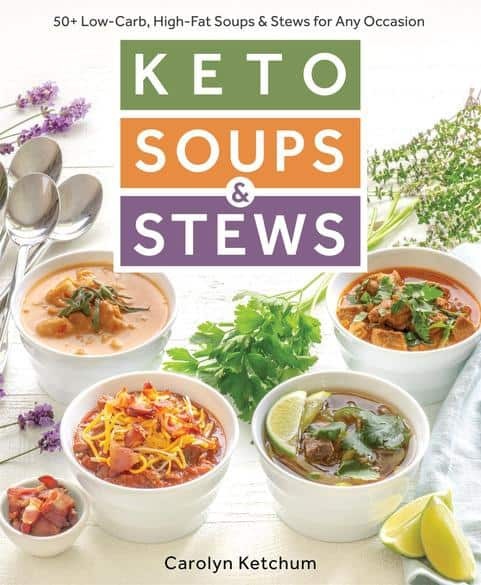 What a tasty looking low cal keto soup! And ready in less than 40 mins? Sold! Perfect way to warm up on a cold day! Wow, this looks amazing, comforting and hearty. This is a delicious looking soup. I would love to try it. Healthy and delicious yum. Oh wow. This looks really delicious. 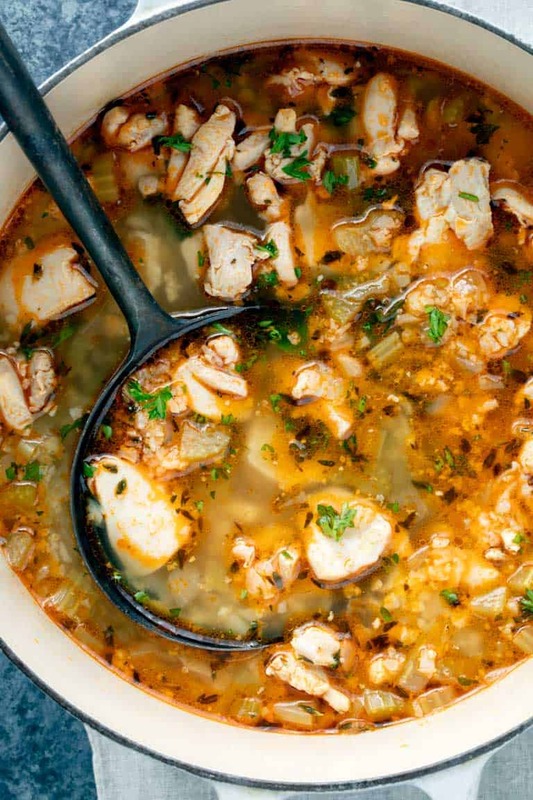 I love good chicken soup and when is so flavorful like this one, I can’t stop at just one bowl. I’m saving this recipe to give it a try. Love how low-calorie this is. Perfect! I made it! I used lovage instead of thyme. Outstanding taste. Next time I will try tarragon. Thanks for this amazing recipe. Love all the healthy swaps available. 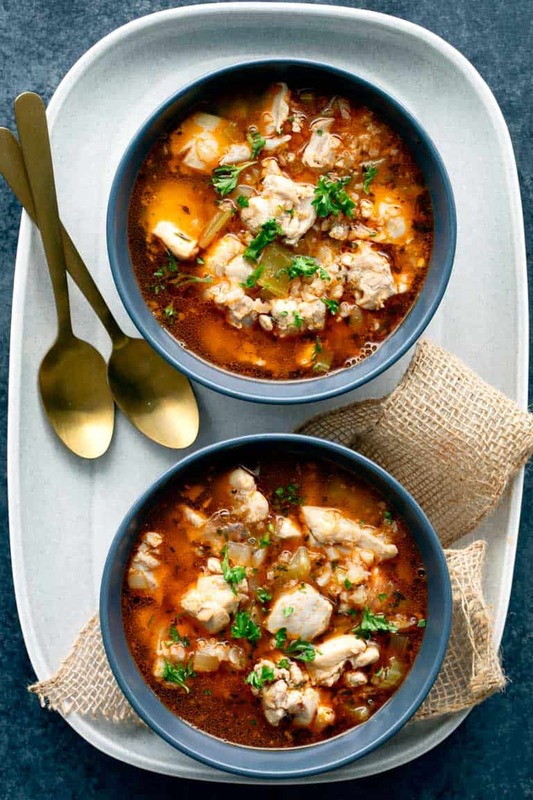 This soup looks fab! Gorgeous soup! Looks so comforting and delicious. This looks mouthwatering! Love the addition of paprika and chicken thighs are so underused! Great in this soup! This is similar to how I make my chicken soup! Looks SO good. 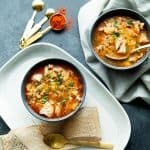 This soup sounds and looks amazing! I’m intrigued by the cookbook. Sounds like it has some great tips and recipes! I love how you added the cauliflower rice, and I’ve never made it quite this way before. Such a healthy and delicious recipe! We have soup almost daily here too – so versatile, warming, and everyone loves them! This one looks great! Mm, this looks delicious and so comforting. I love what you said about soups being scalable, so true! This looks so comforting and nourishing! Nothing beats a good soup, perfect to feed the whole family! This soup looks delicious! I would make up a big batch of this and eat it all week! 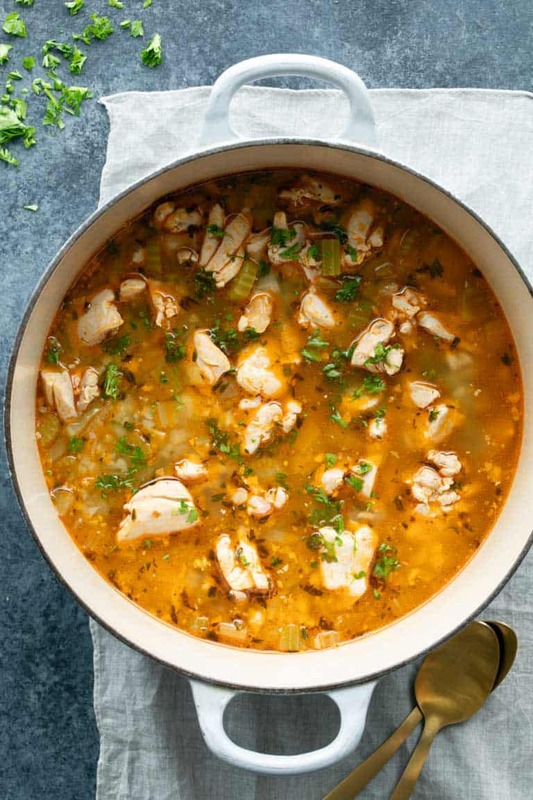 Chicken soup is exactly what I need this winter – so comforting so warming! This looks so comforting and incredibly cozy! 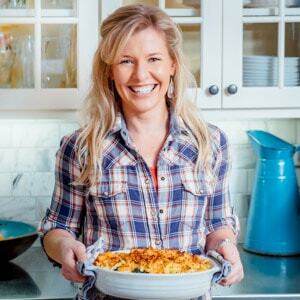 This recipe looks and sounds delish! Added cauliflower rice is such a great idea! Stephanie, this soup is delicious! I made it as directed, adding the frozen cauliflower after the chicken had been added a few minutes. In my opinion, this is a perfect recipe. It’s economical, easy and tasty.